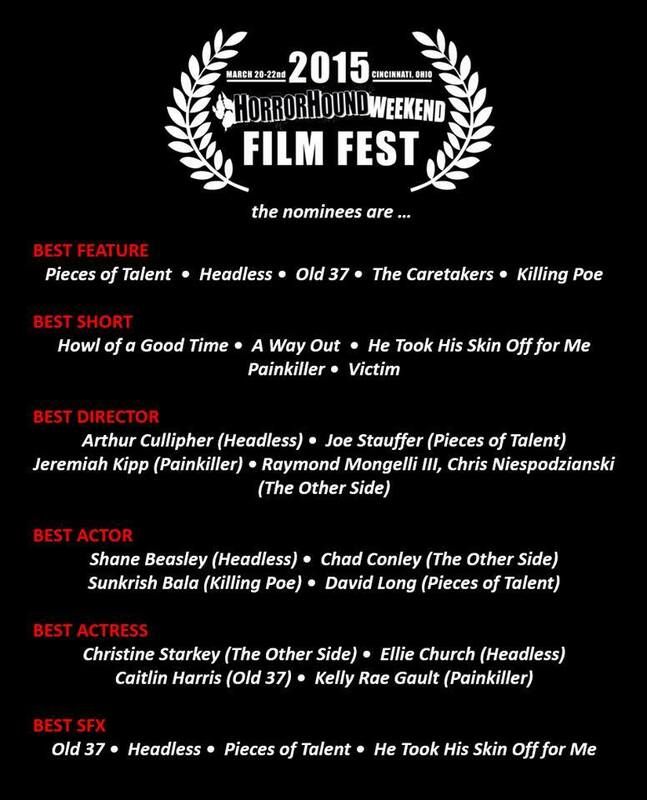 PAINKILLER has received three nominations for 2015 HorrorHound Weekend Film Fest awards: best director (Jeremiah Kipp), best actress (Kelly Rae LeGault), and best short. The film screening and award ceremony all take place on Saturday, March 21, at the HorrorHound Weekend event in Cincinnati. Want to find out why the film received so many nominations — and why critics are calling it a must-see short? Then watch it! You can order the DVD, download the video, or rent it. 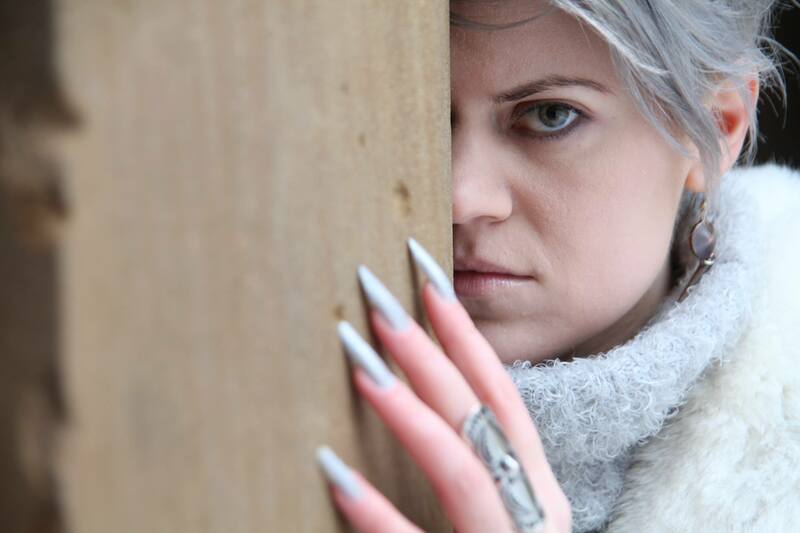 See for yourself why PAINKILLER has garnered so much praise and attention. Check out these recent reviews of ALEX and ALONE: two fantastic short films from our director, Jeremiah Kipp. 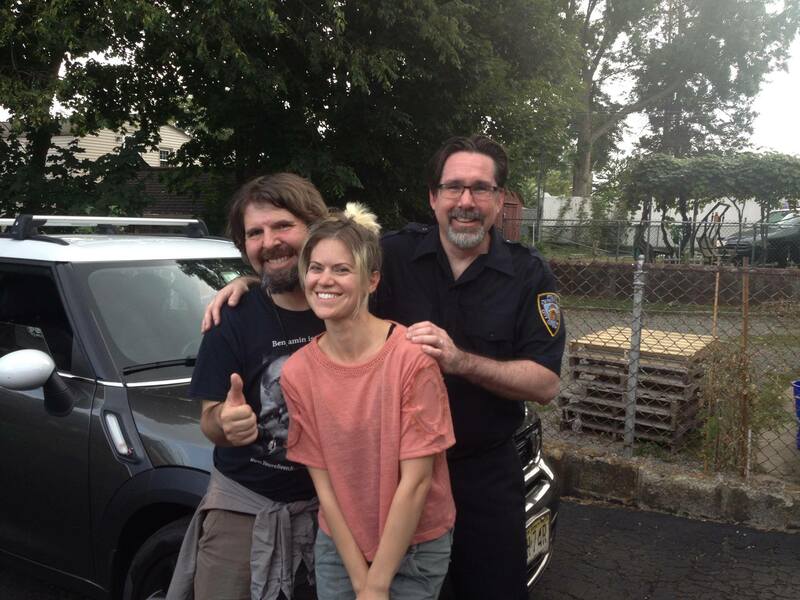 ALONE (based on a Poe poem) features other members of our cast and crew: Kelly Rae LeGault and Adam Ginsberg. You can read the reviews, and watch ALONE, at Maynard’s Horror Movie Diary: http://www.horrormoviediary.net/2014/06/jeremiah-kipp-double-feature-alex-alone.html. And with that, the picture wraps. Check out our Facebook page for behind-the-scenes photos from our final day of the PAINKILLER shoot, with the cast and crew focusing on the ironing and bathroom scenes — both of which are turning points in the film. Pivotal to the the plot, these scenes were played and shot brilliantly. We are now in post-production, with editing and sound design planned for the summer. Look for the final film later this year — and continue to look here for updates! Thanks to you all for your continued support and faith. We captured some amazing moments, and we look forward to sharing this story with you. 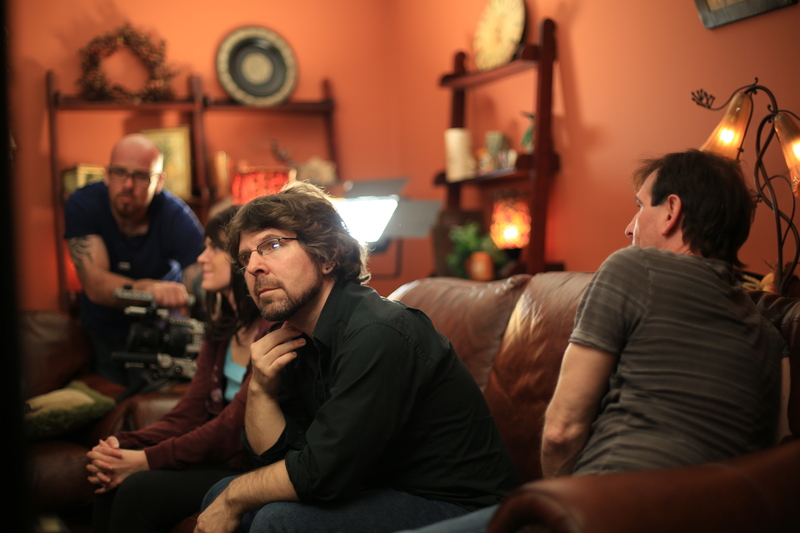 During days 5 and 6 of principal photography (April 18 and 19), the cast and crew completed the kitchen scene, the lab flashbacks, and a pivotal FX sequence. You can see all the latest behind-the-scenes photos on our Facebook page. There are two scenes left to shoot before it’s a wrap! The last day of principal photography is scheduled for May 8, and the film is expected for release later this year.